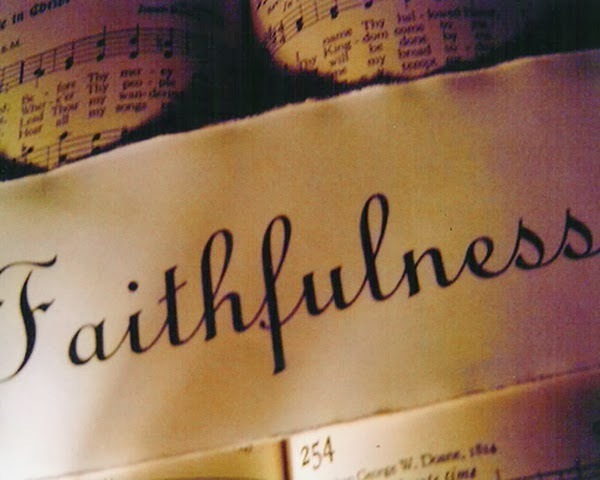 A Pilgrim's Song: Faithful to GOD; Made to Worship! 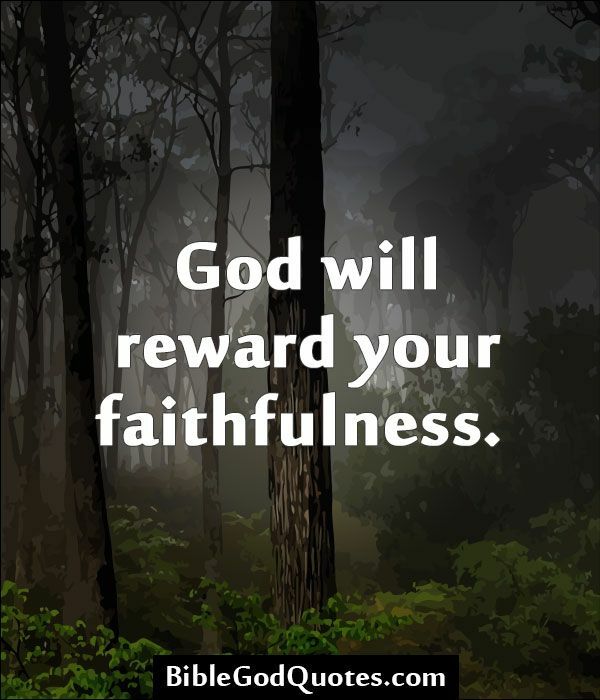 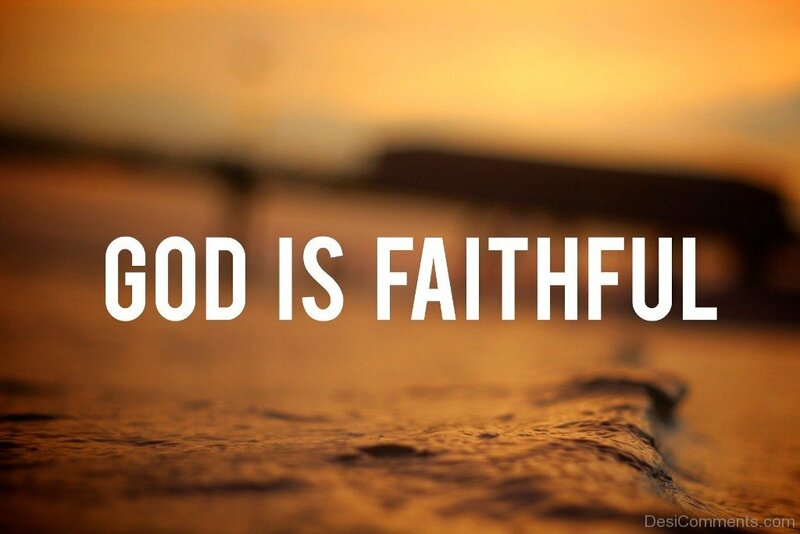 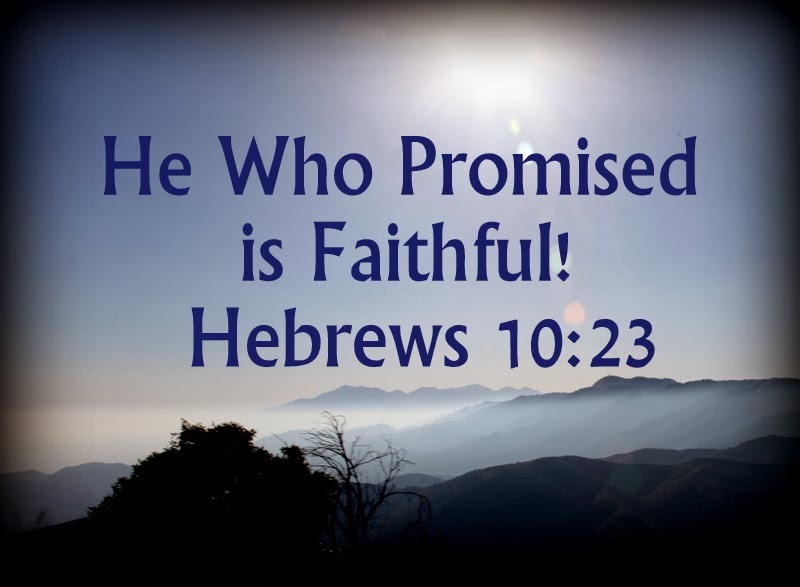 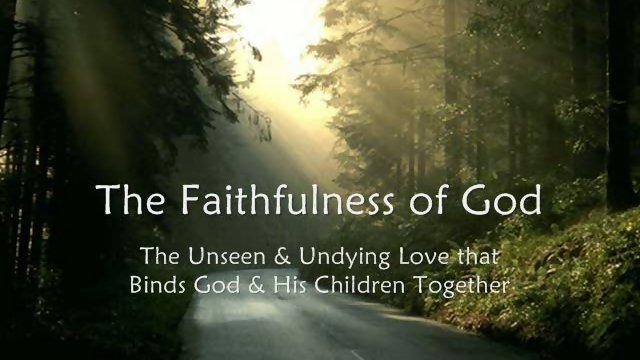 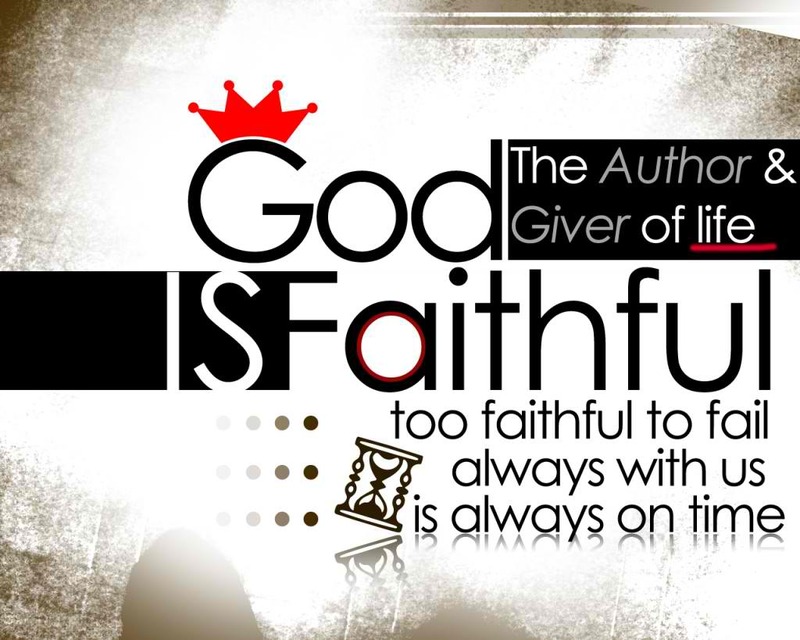 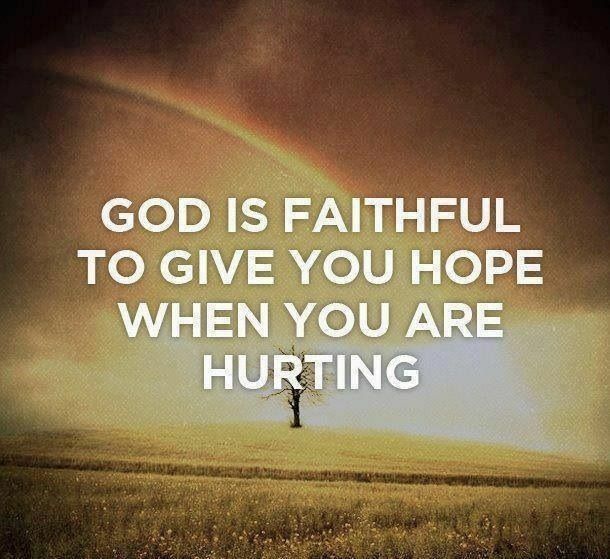 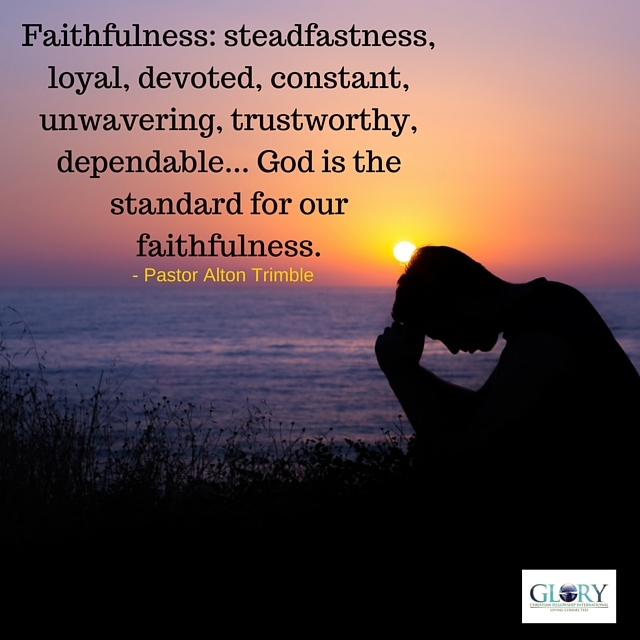 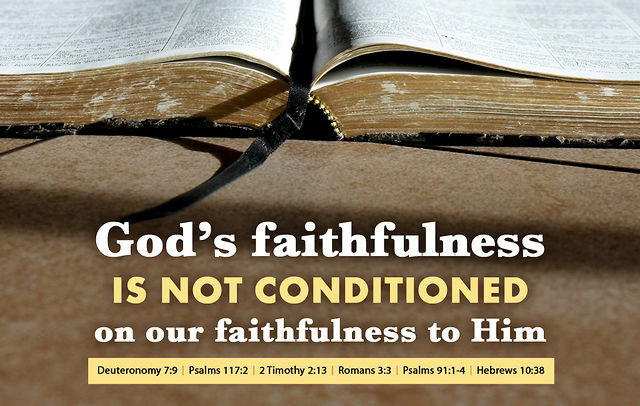 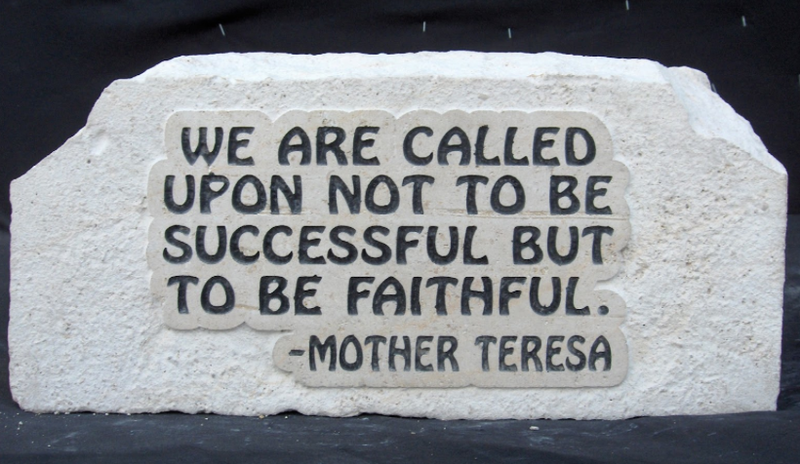 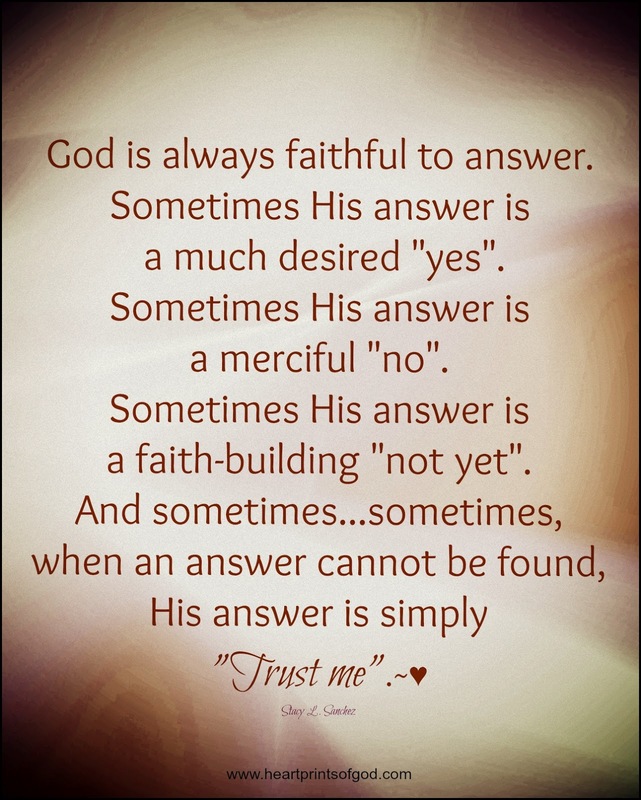 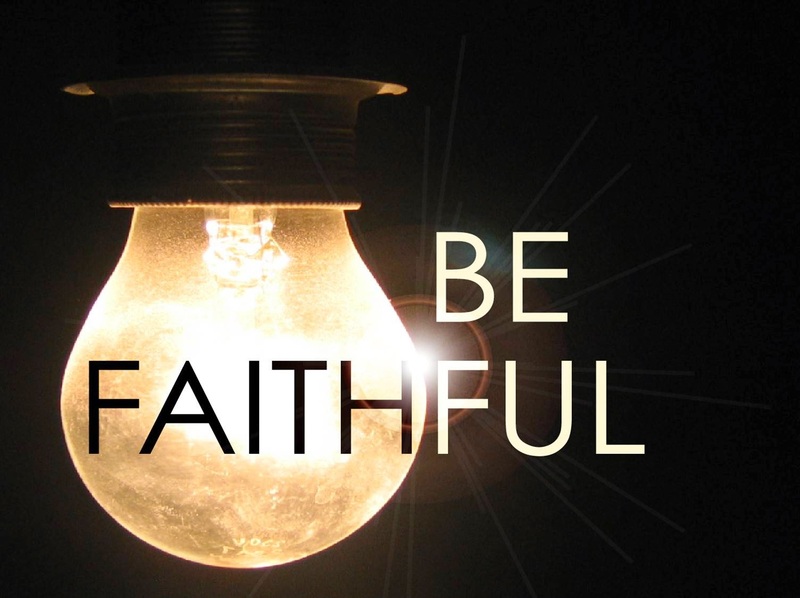 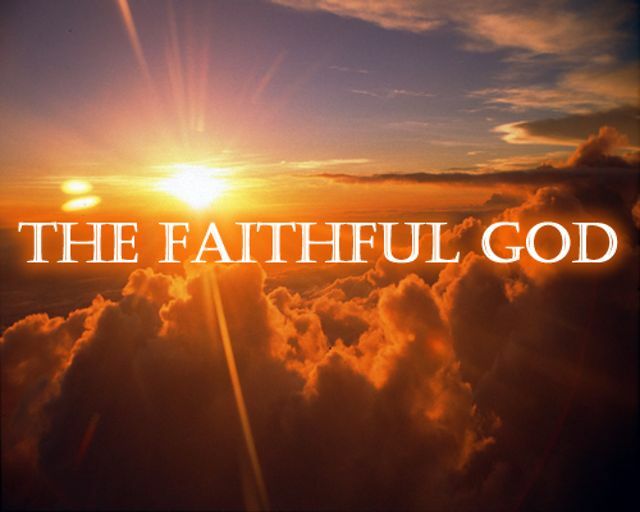 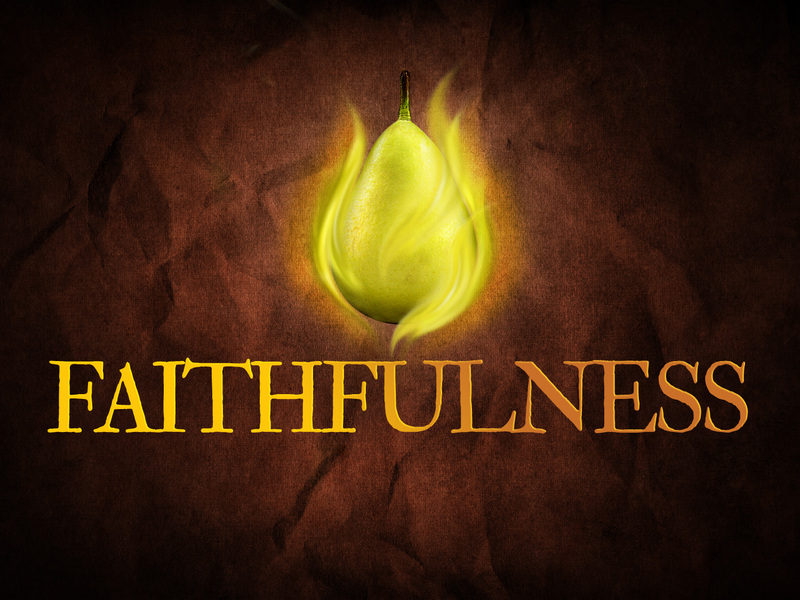 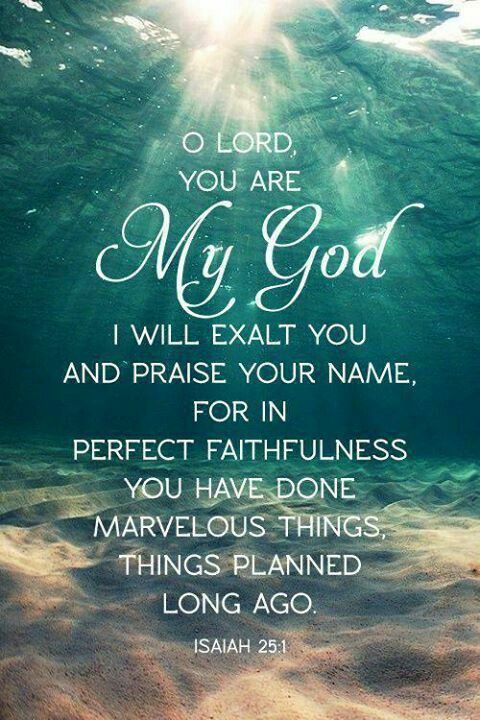 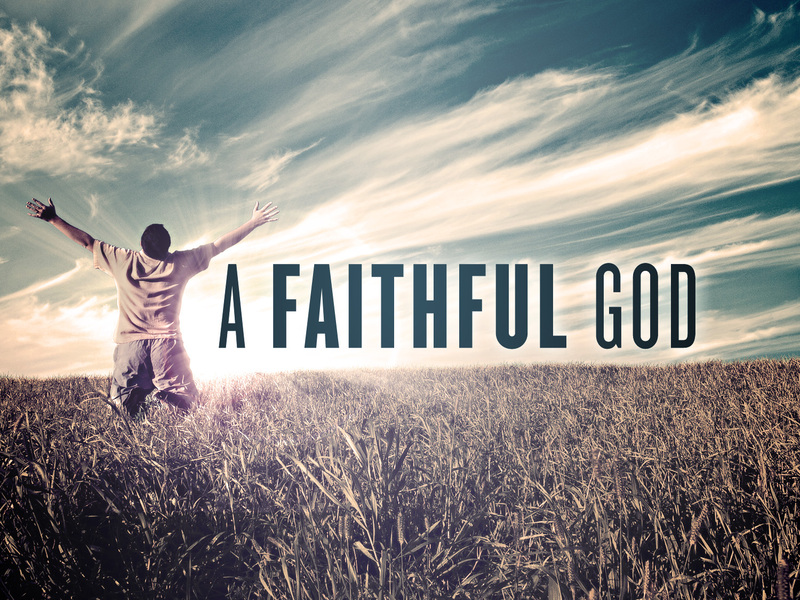 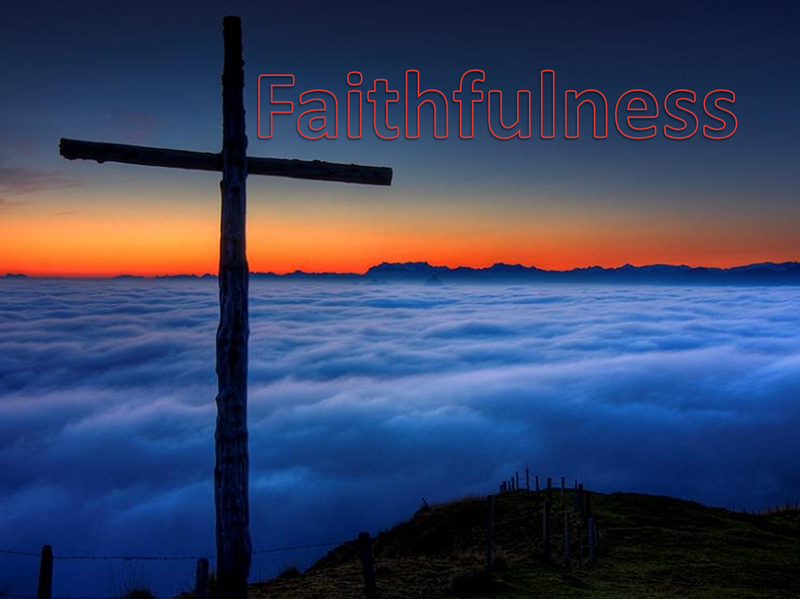 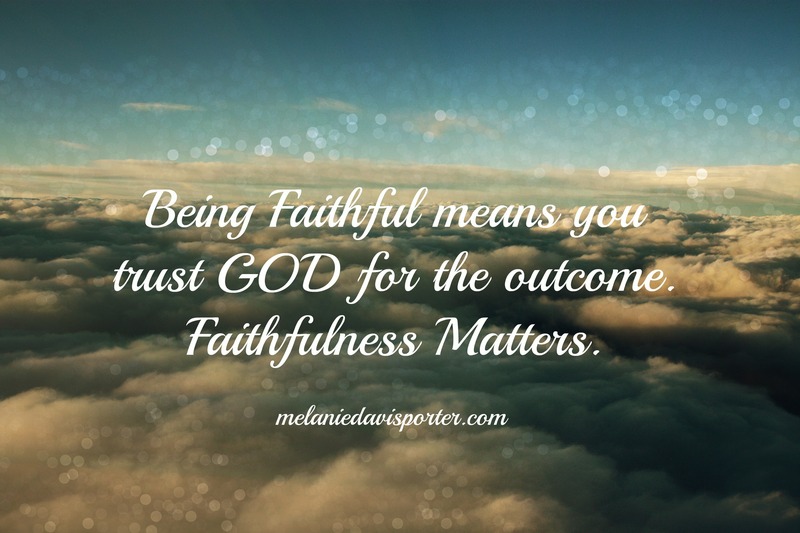 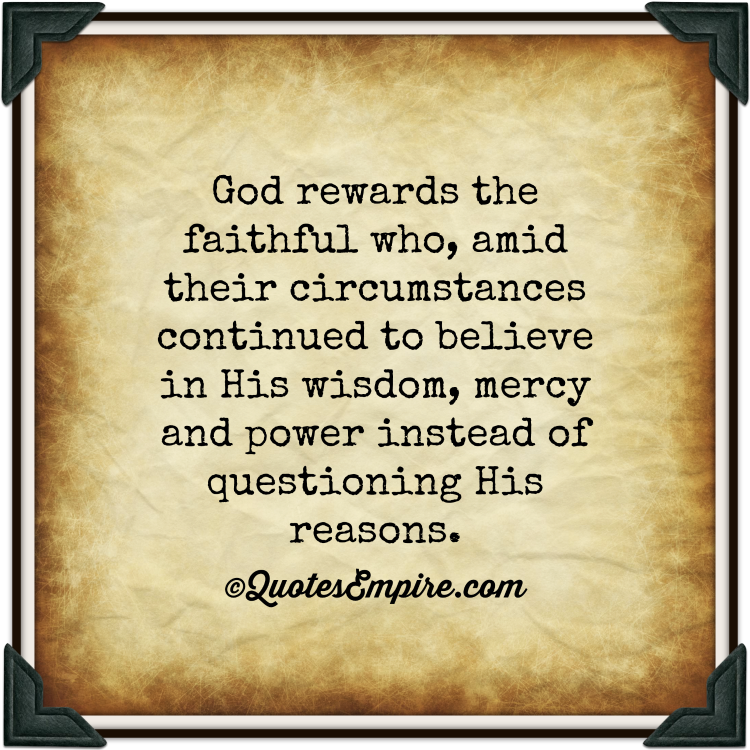 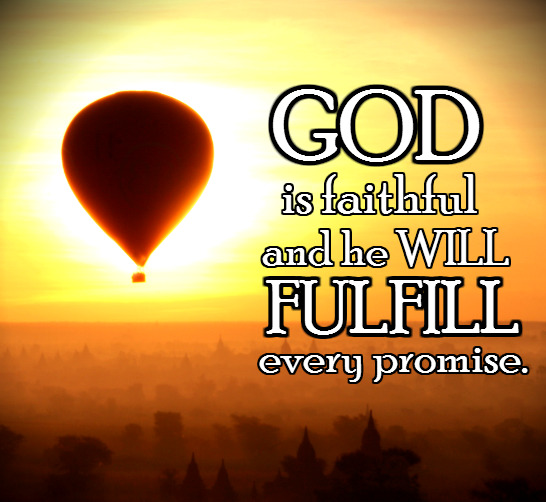 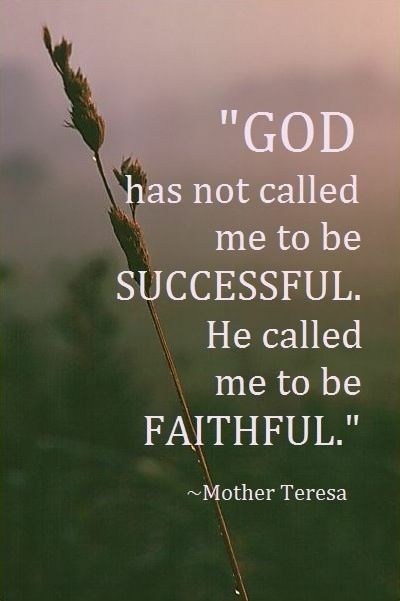 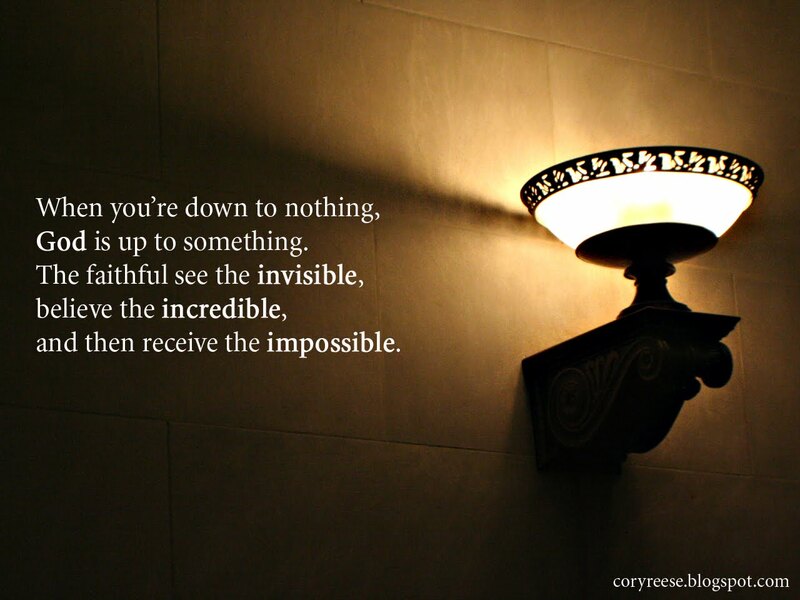 Faithfulness: God's Promise! 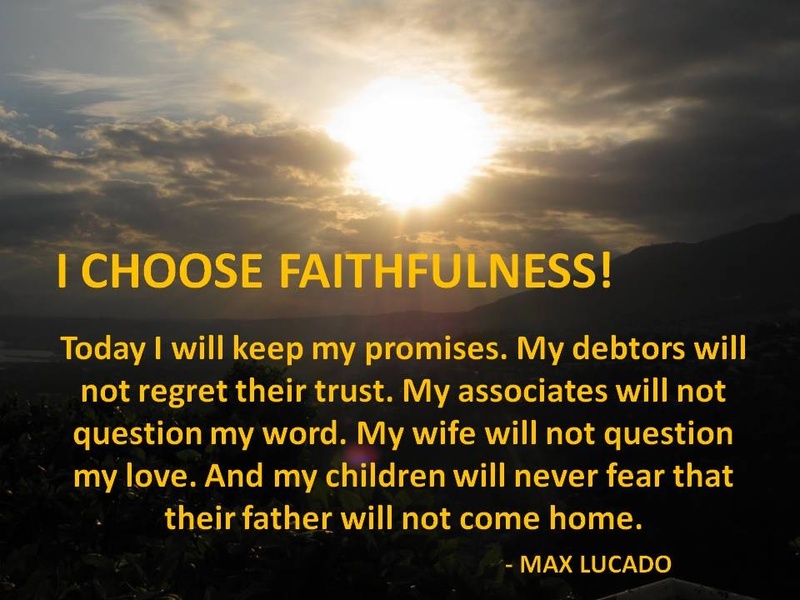 How Do We Respond?